An arresting work of literature turned opera! 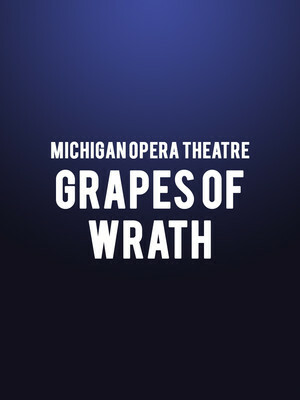 Why See Michigan Opera Theatre - Grapes of Wrath? 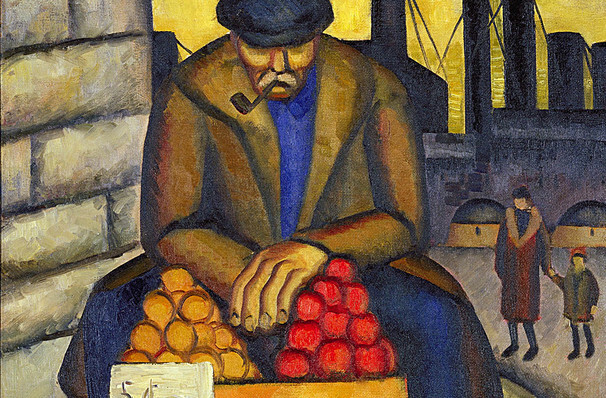 Honoring great works of literature turned opera, the Michigan Opera Theater's 2018/19 season continues with four nights of The Grapes Of Wrath in the spring of 2019. Written and published in 1939, John Steinbeck's iconic realist novel won a Pulitzer and Nobel Prize for its significant depiction of the plight of millions of American migrant workers during the Great Depression and subsequent awakening of the rest of the nation's compassion and understanding. Turned into a three act opera in 2007 by prolific American composer Ricky Ian Gordon, the compelling story interweaves with an Americana-infused score that draws upon traditional balladry as well as the spark of the grand Broadway and Hollywood musical. Its arias, ensembles and choruses tell the tale of three generations of the Joad family, whose journey west in search of farm work brings them face to face with a landscape filled with poverty, mistreatment and corruption. Sound good to you? Share this page on social media and let your friends know about Michigan Opera Theatre - Grapes of Wrath at Detroit Opera House.